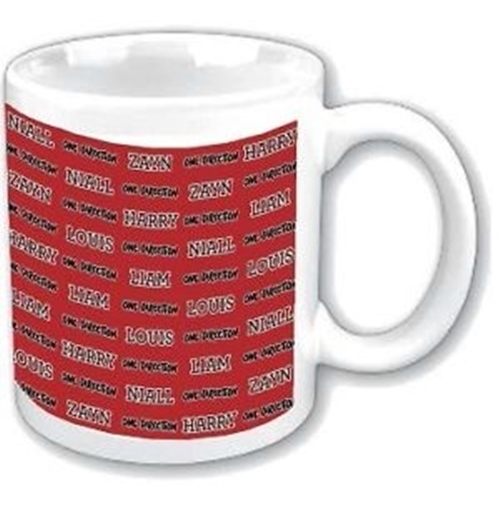 One Direction Enamel cup. Size: H: 9cm; Ø 7,5 cm. Emi Music officially licensed product.